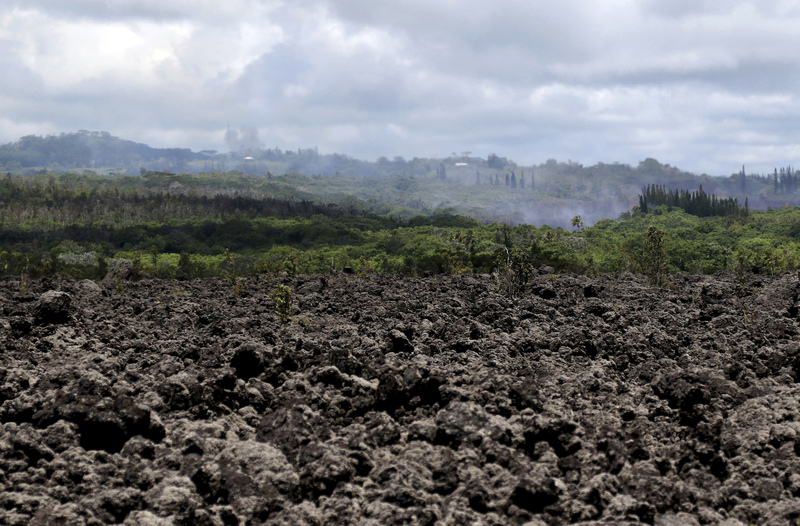 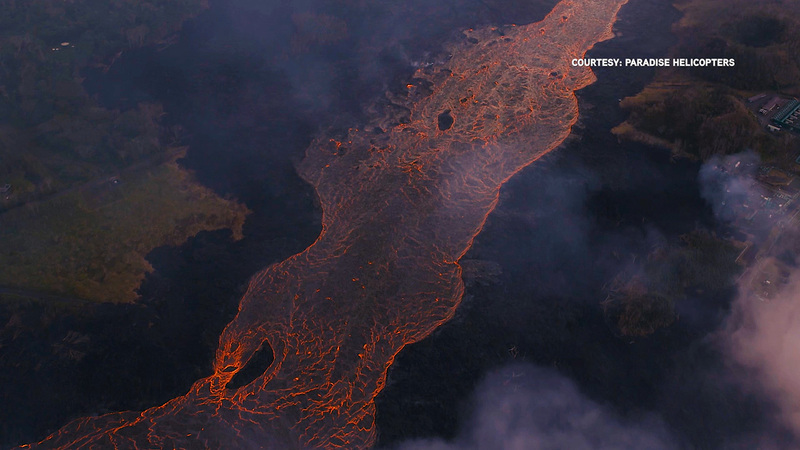 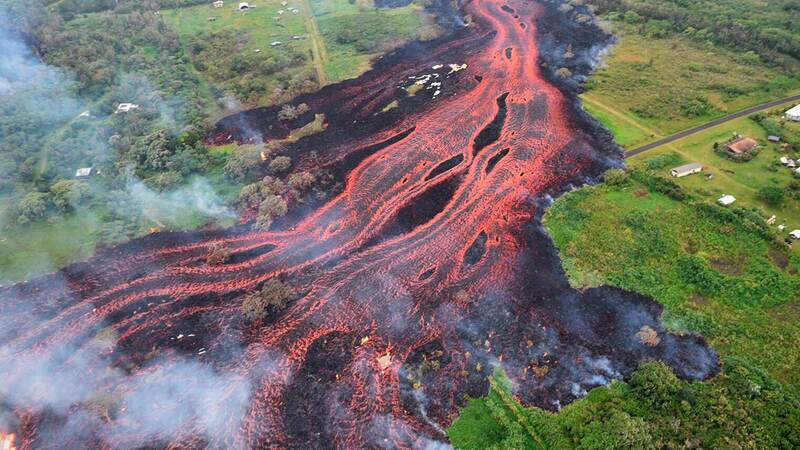 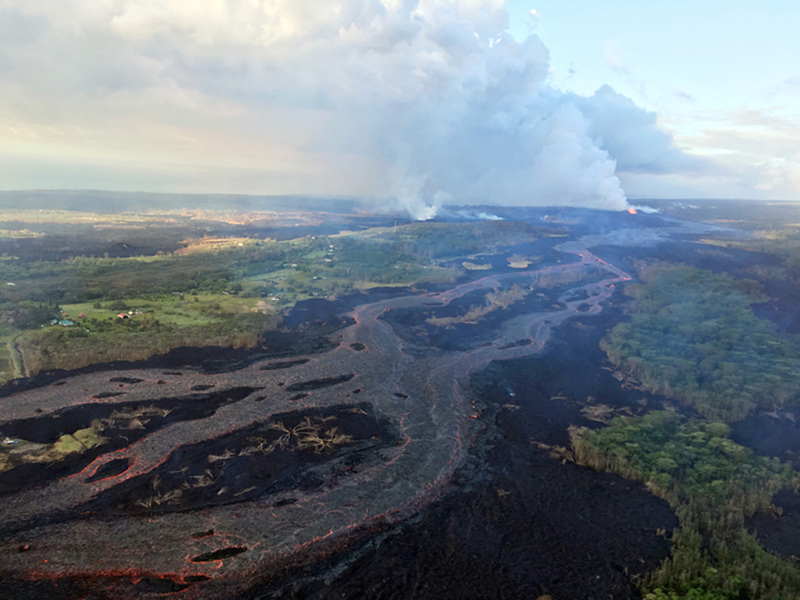 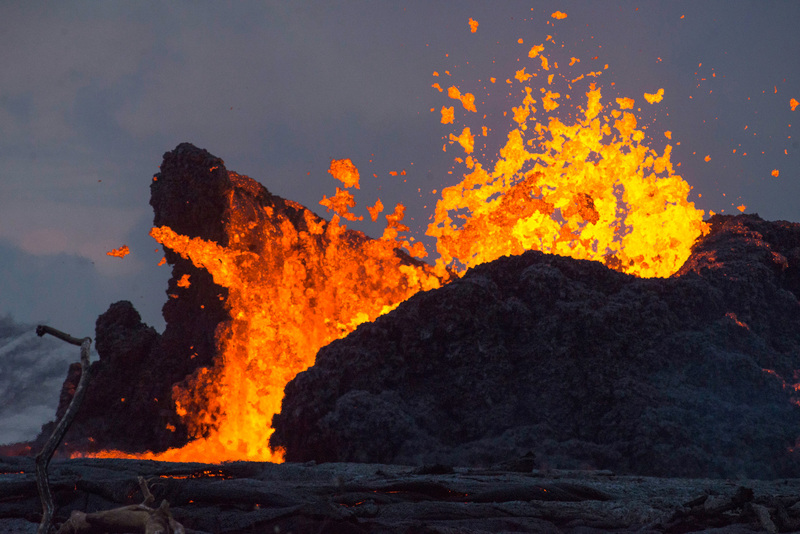 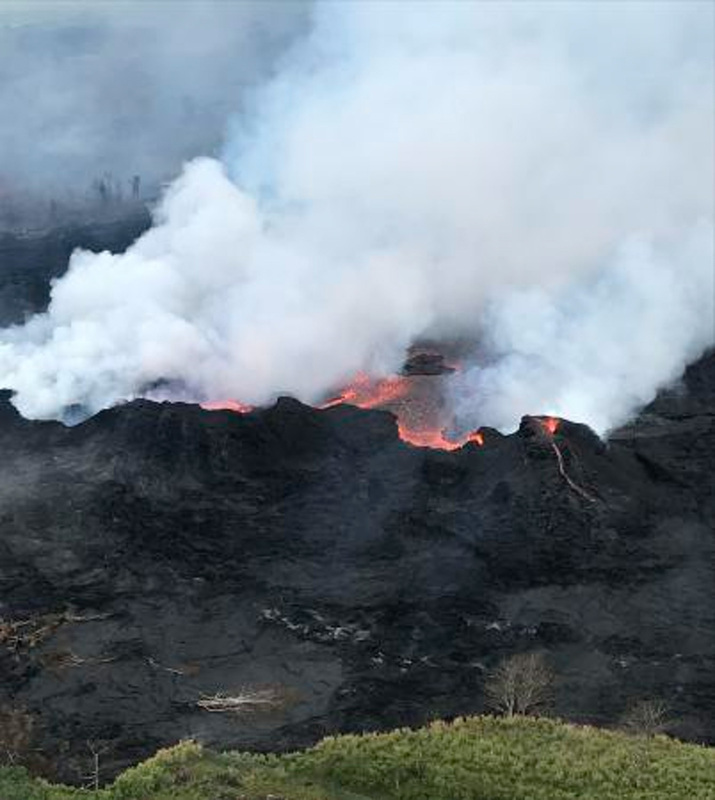 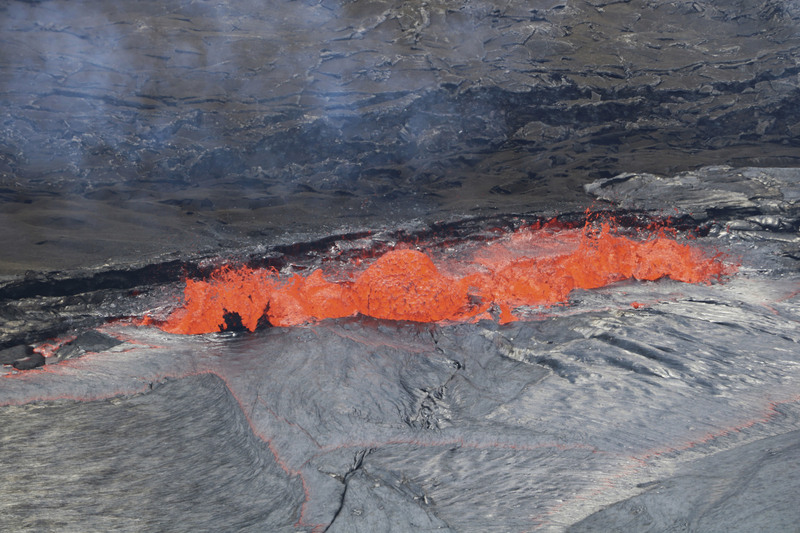 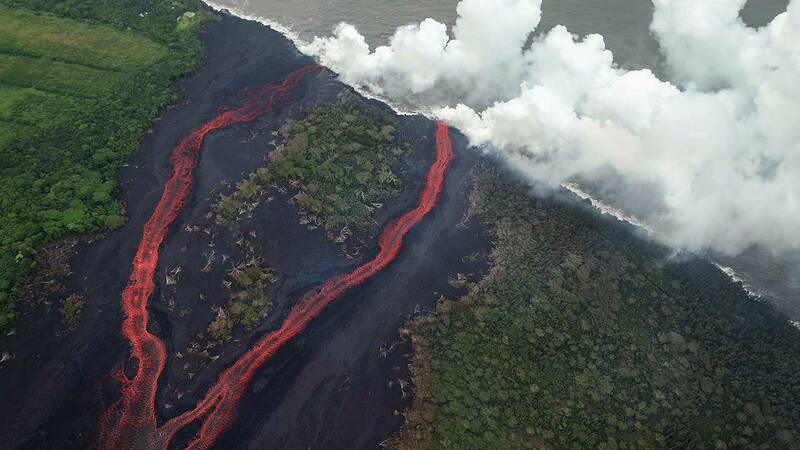 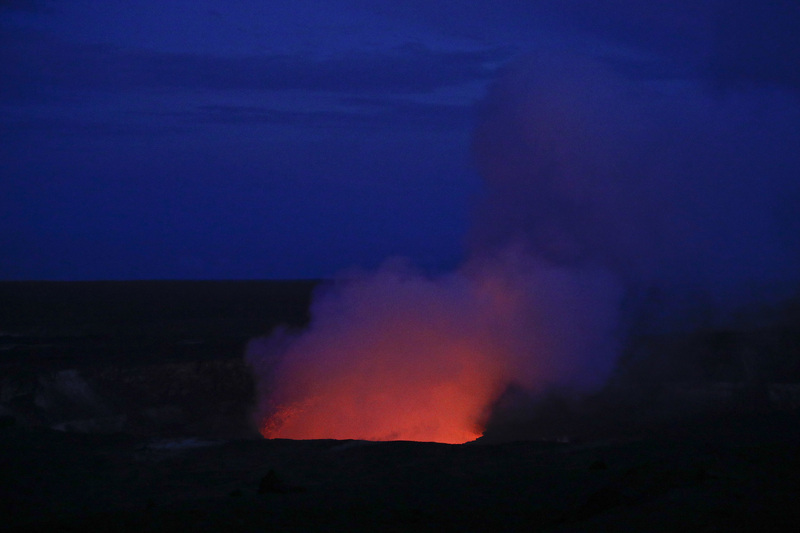 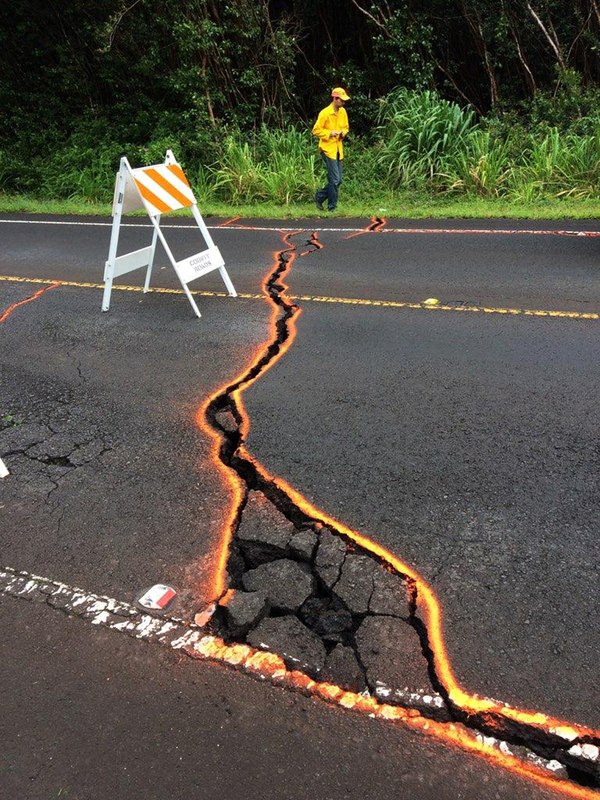 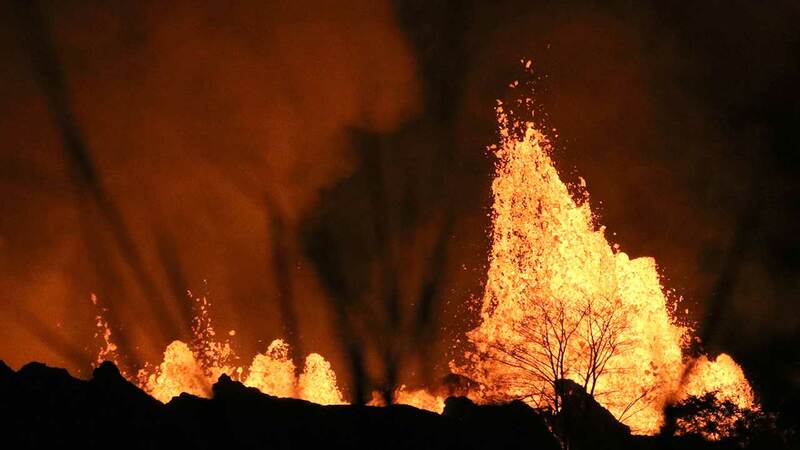 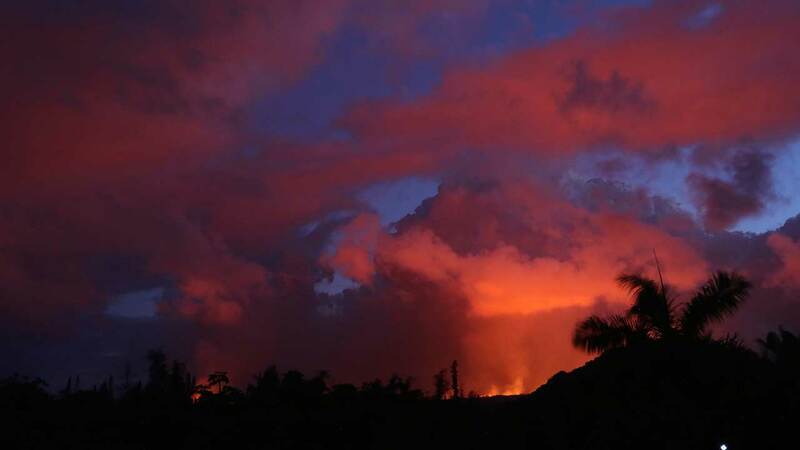 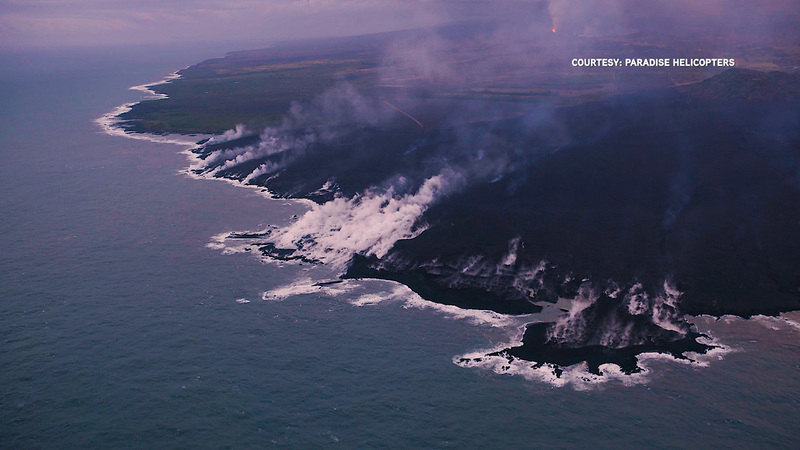 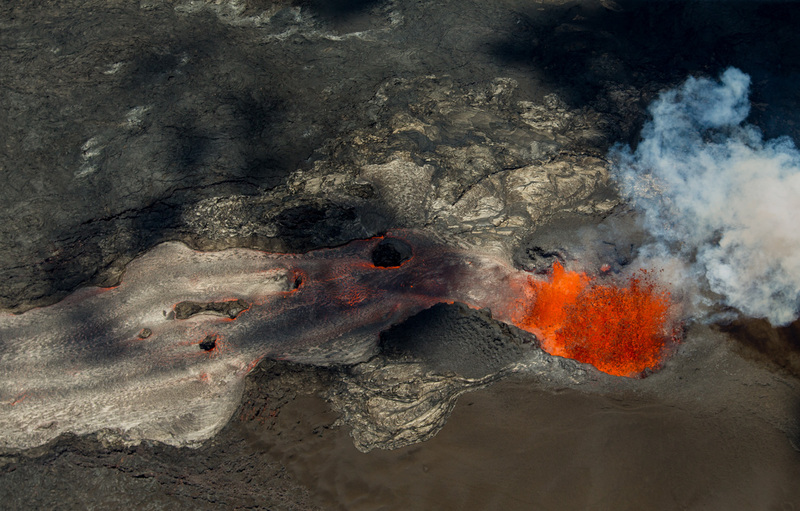 The lava hisses, crackles and sizzles. 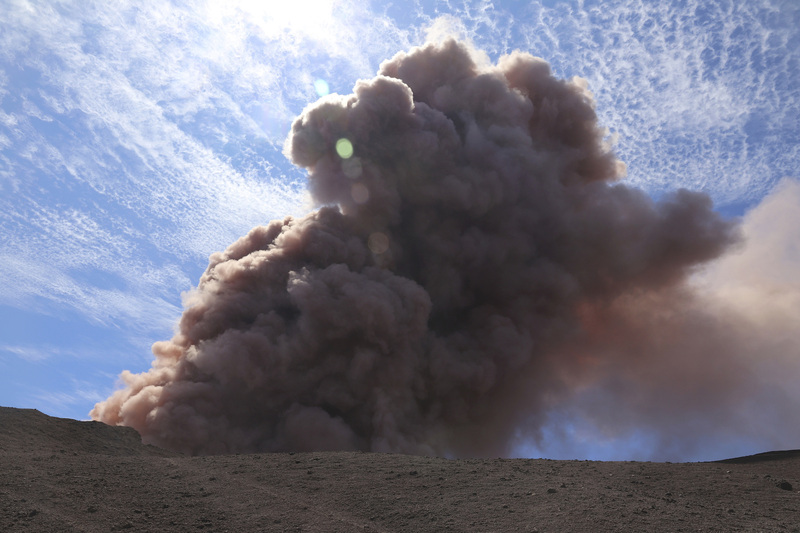 It roars like an engine, the sheer force causing an audible whoosh as it sloshes and bubbles. 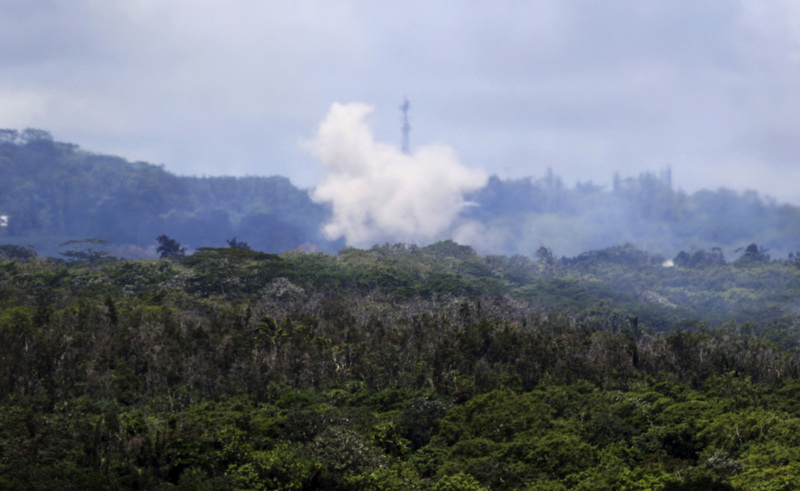 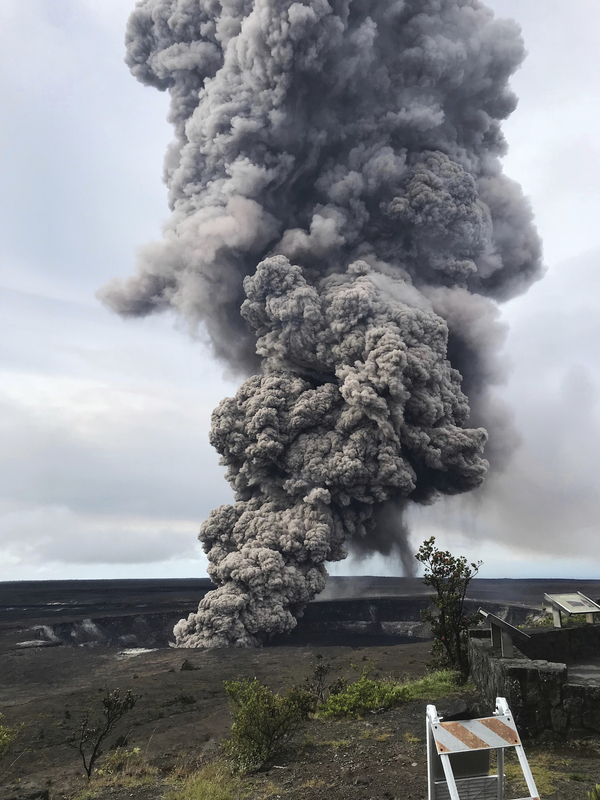 It shoots into the sky, bright orange and full of danger, or oozes along the pavement, a giant bubbling blob of black marshmallow-looking mess, crushing homes and making roads impassable. 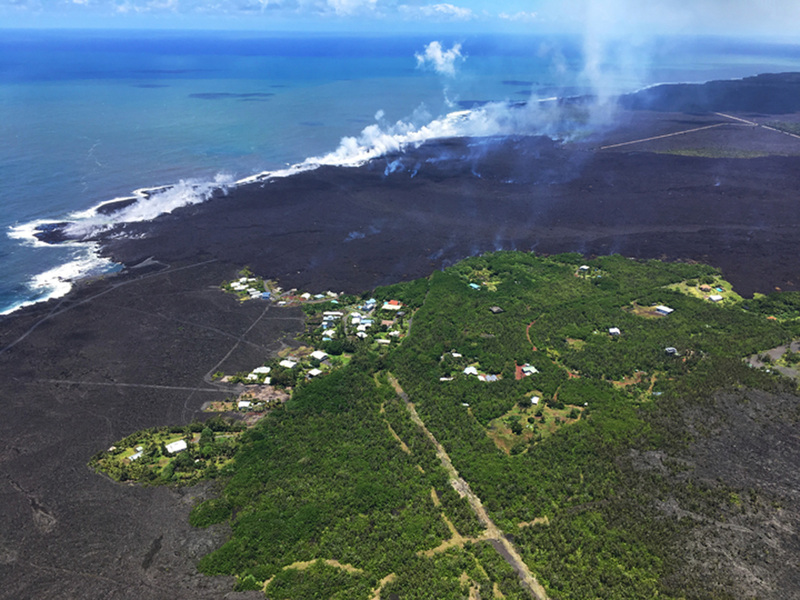 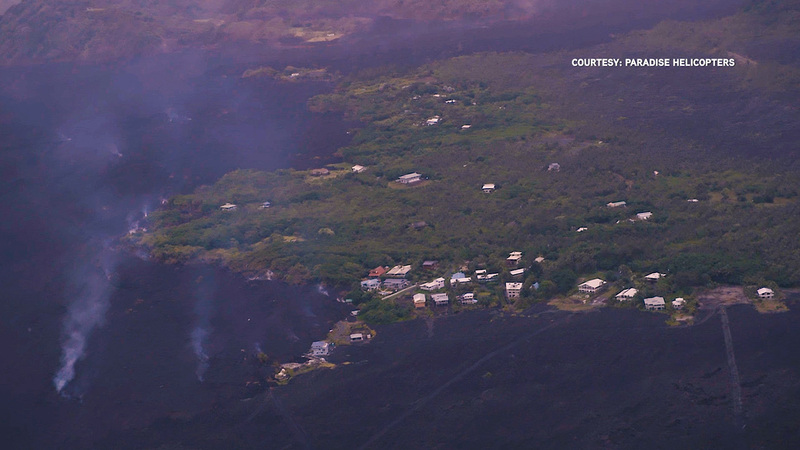 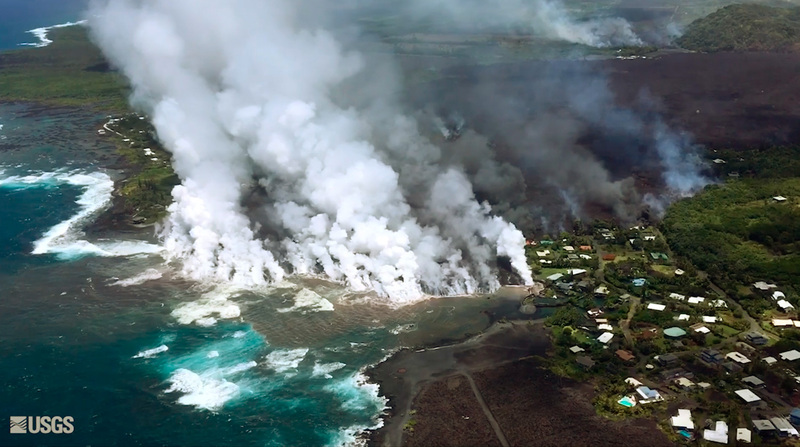 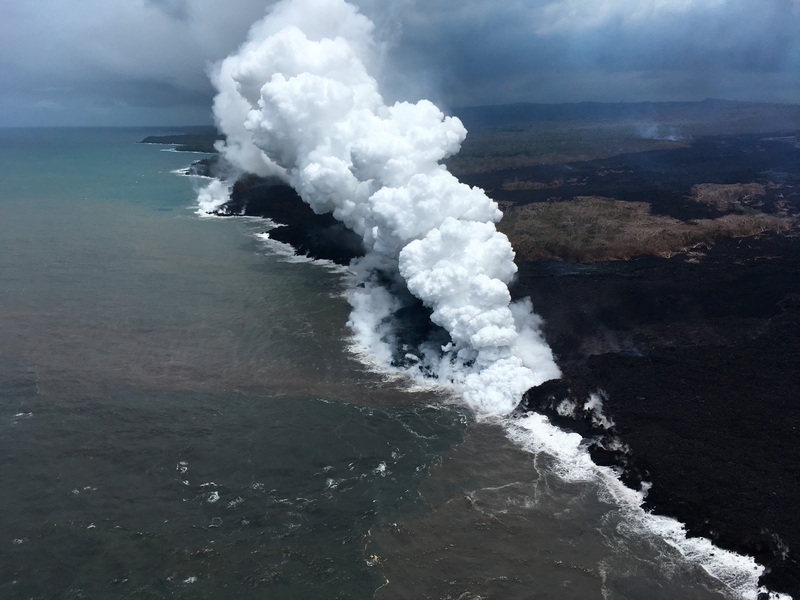 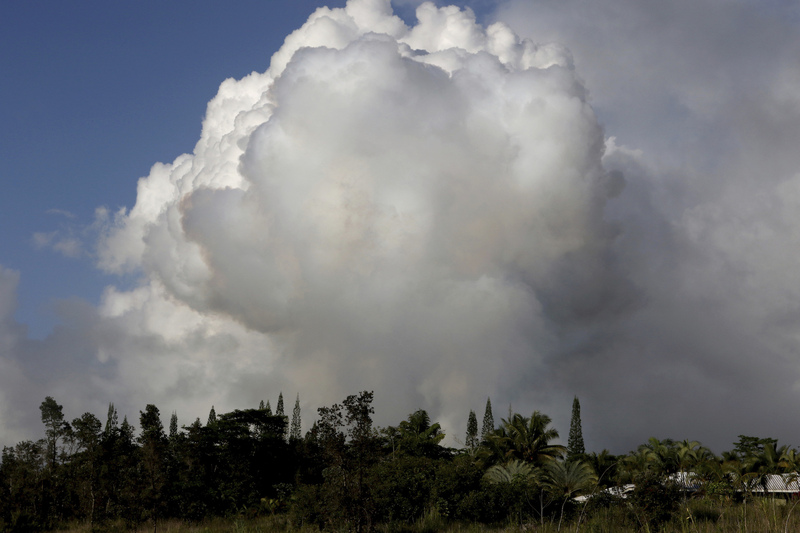 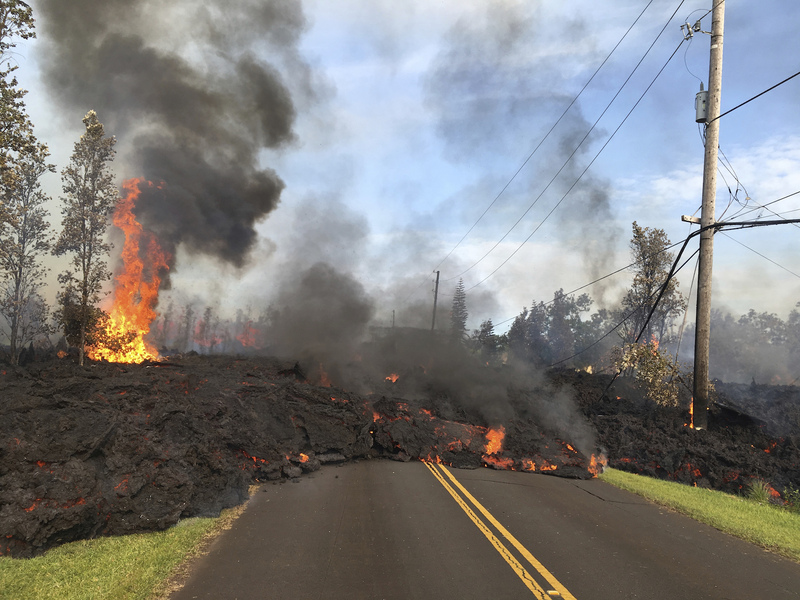 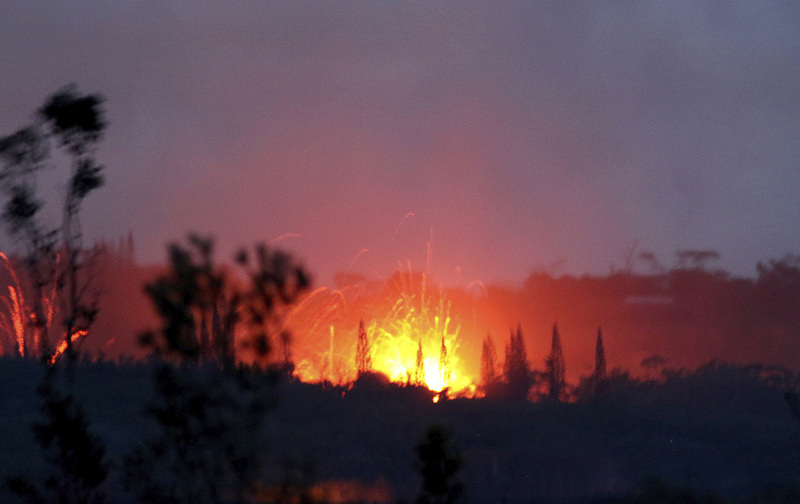 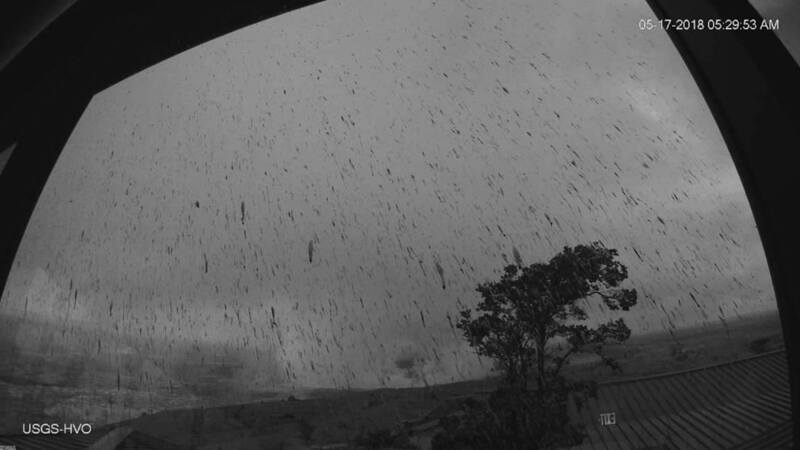 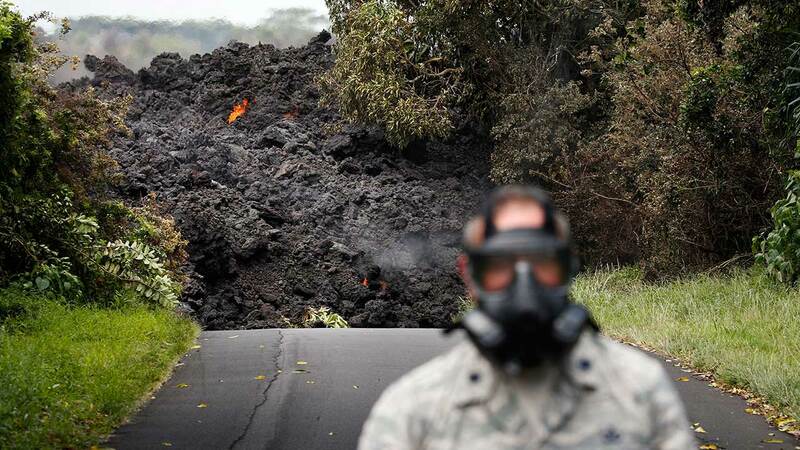 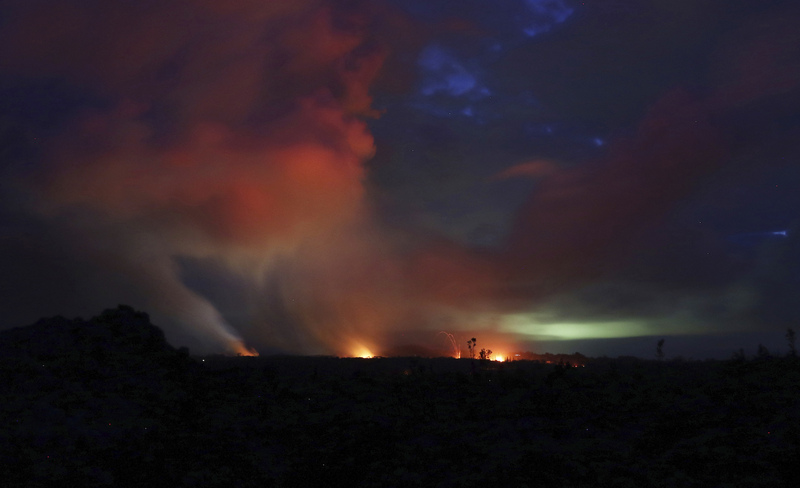 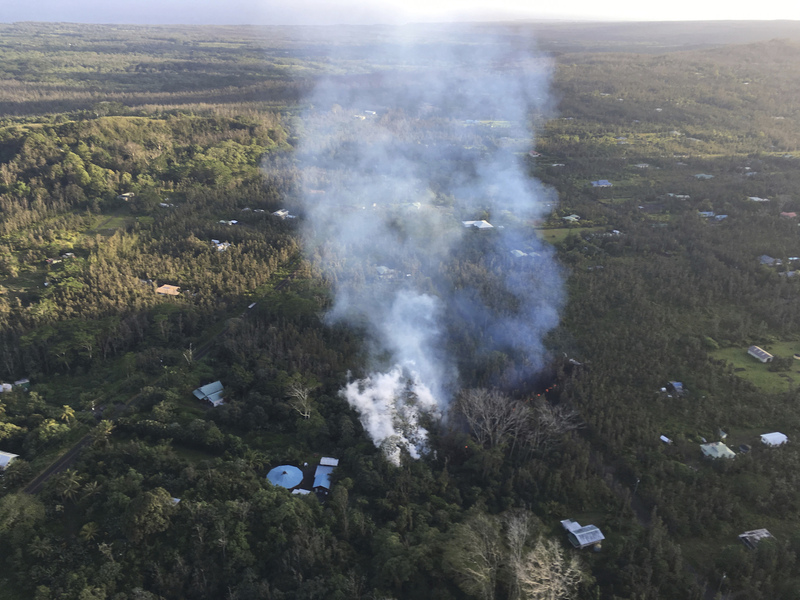 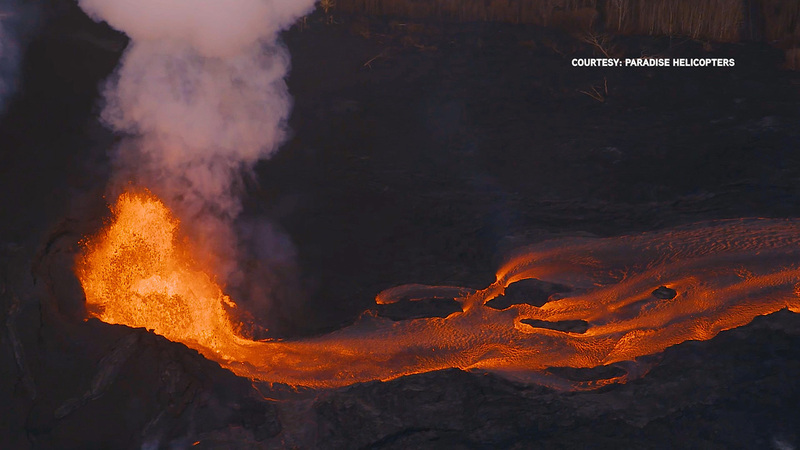 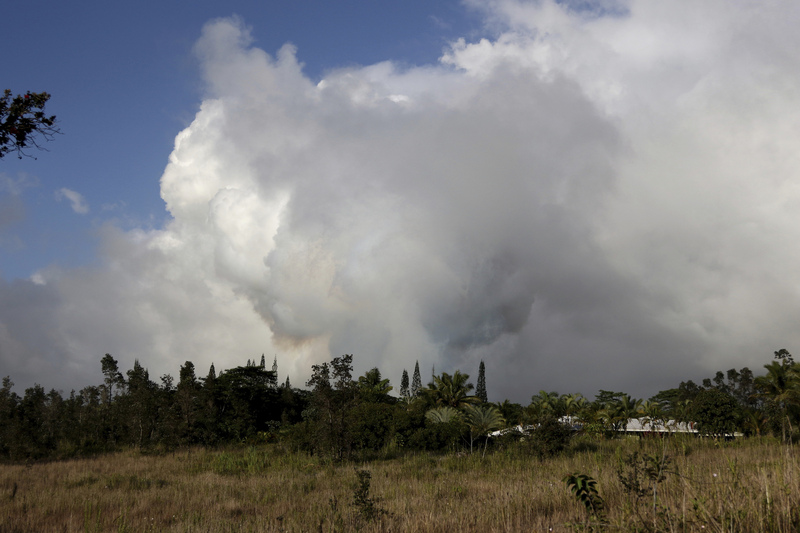 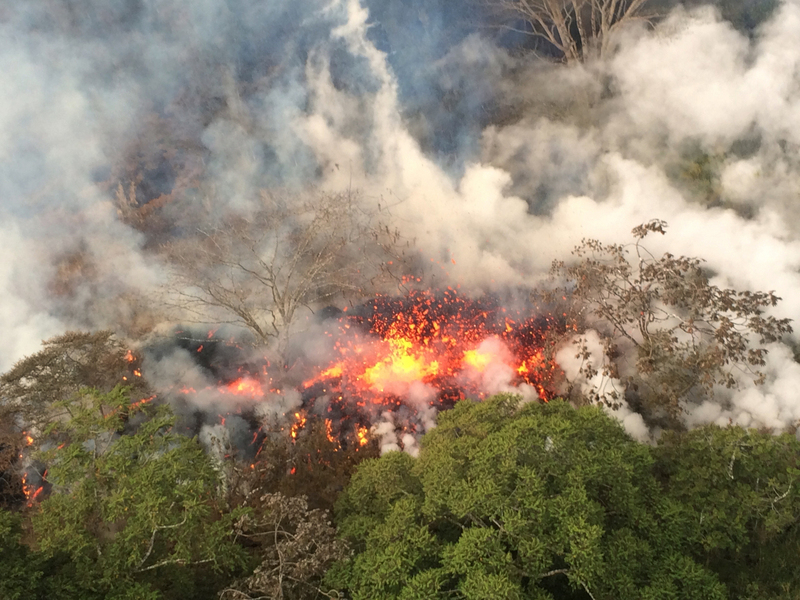 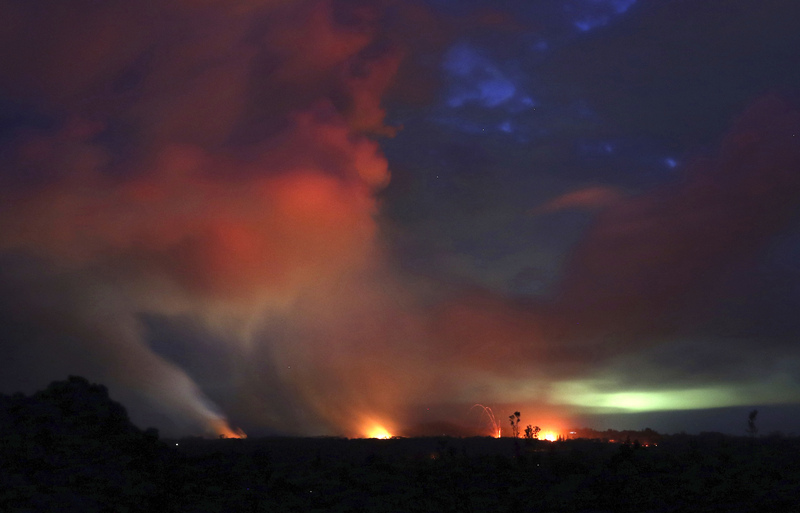 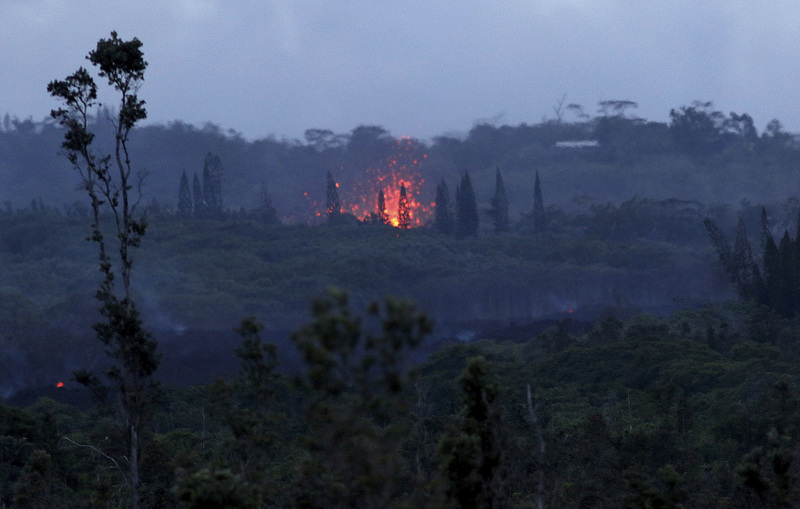 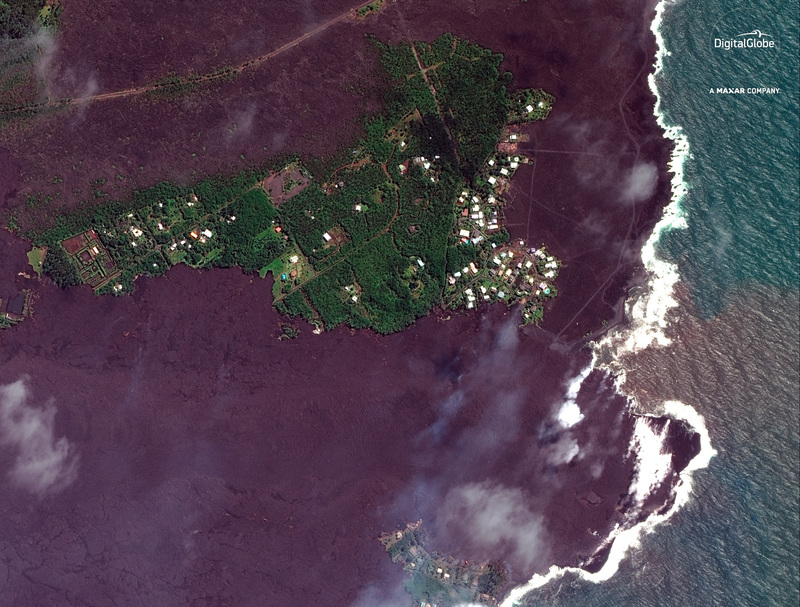 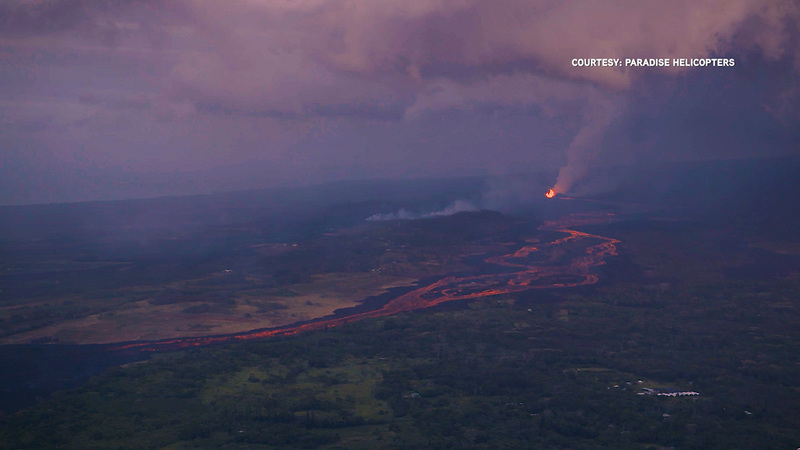 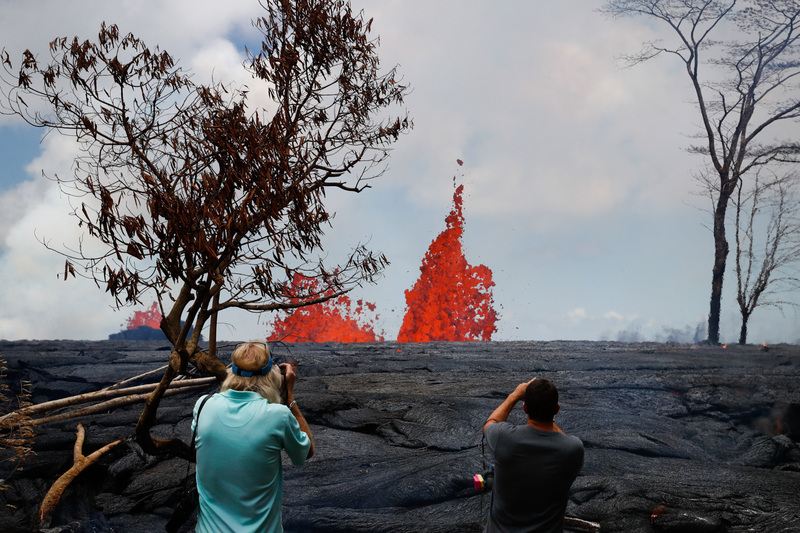 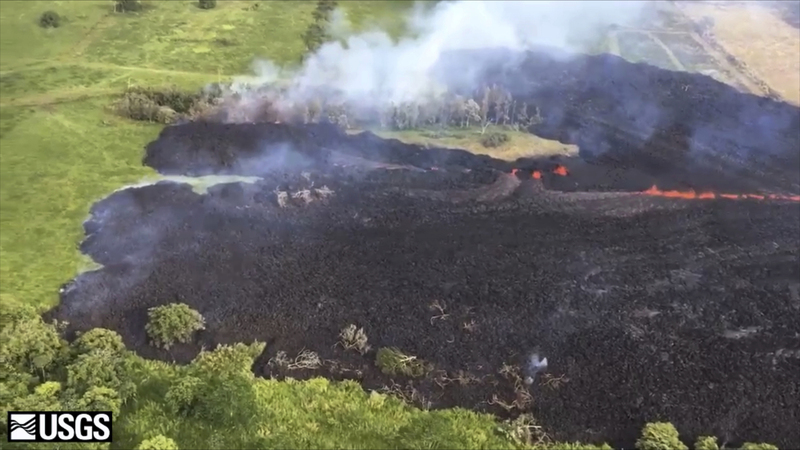 For the past week, Hawaii's Kilauea volcano has spewed lava into the air, destroyed homes, forced residents into shelters and agitated an otherwise cheerful, small community where everyone is a neighbor. 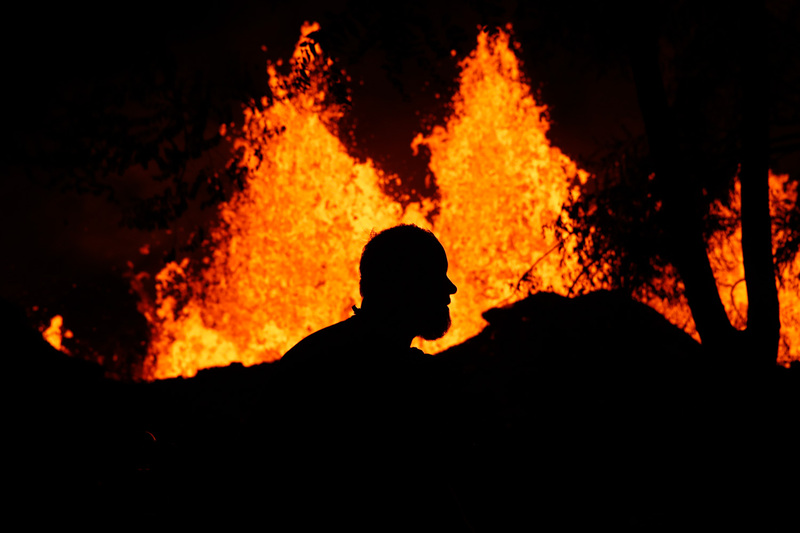 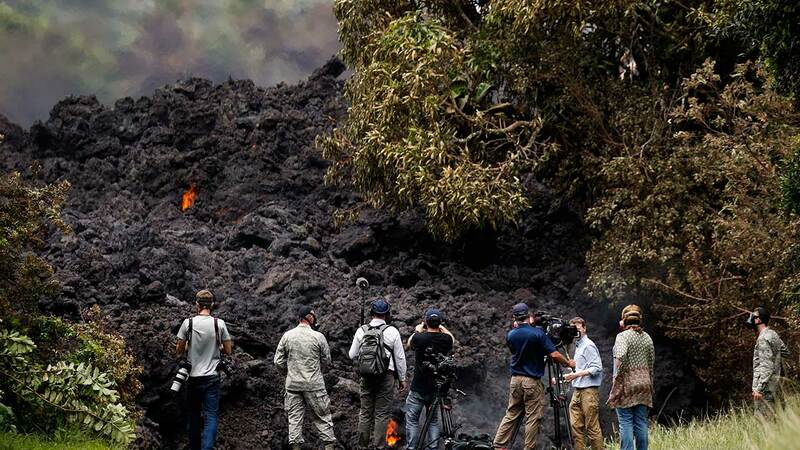 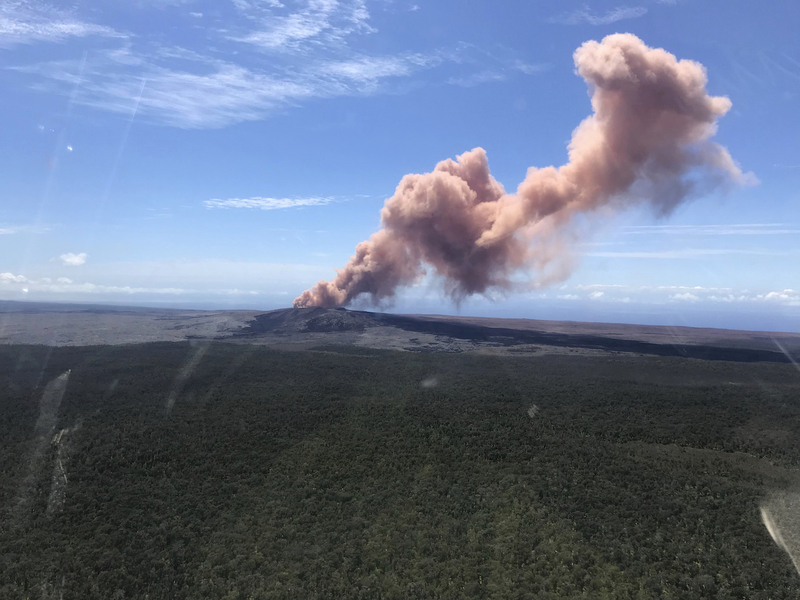 Take a look at some of the most arresting images from Thursday's eruption and the tense days that led up.